In what is destined to be a great ceremony at The Acadamy Awards this year with a number of great films that have been nominated for Best Picture this weeks releases will sure spark the interest of film lovers. Being able to see both of the films that are finally on Dvd I had the chance to see them many weeks before this weeks release as I was sent a copy of both films for my contribution to American Cinema Editors magazine CinemaEditor. I had heard all the accolade's and then I had the opportunity to finally see this film and like "The Descendant's" before it-this was easily one of my favorite films of last year. 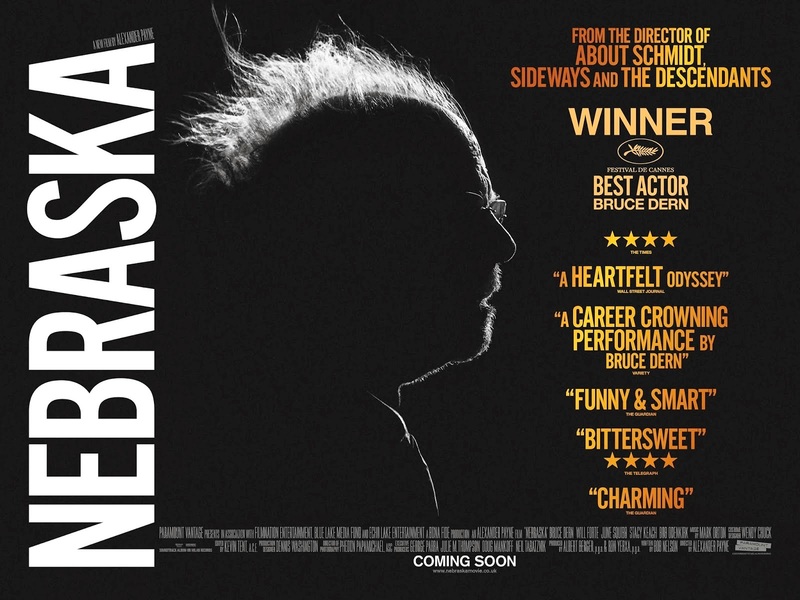 Alexander Payne is now quickly becoming one of my favorite directors , the list has narrowed itself down quite a bit but then I see films like this and get reminded that there is still good/great work happening out there. 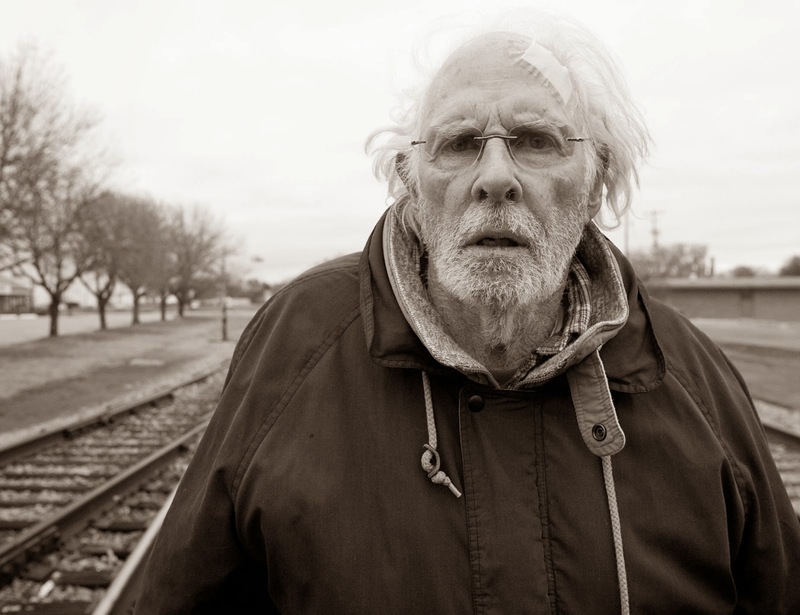 I have always enjoyed Bruce Dern's work and the work of his daughter as well. 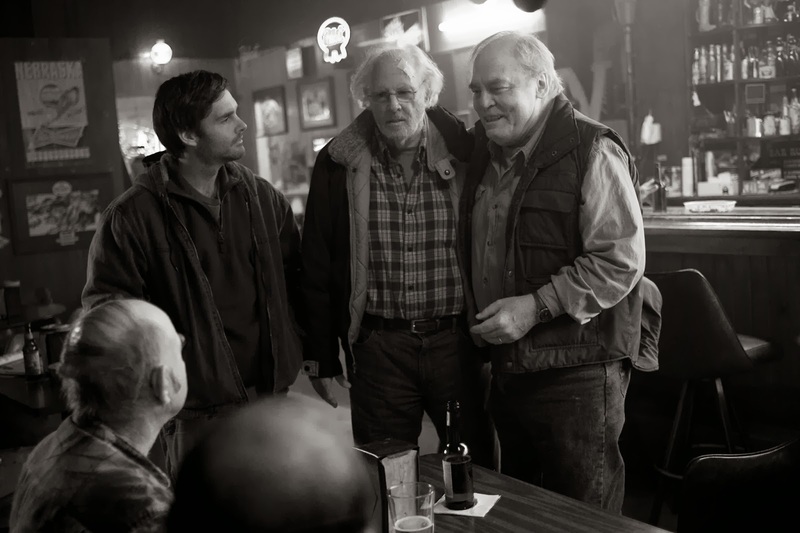 Bruce Dern states in the video above is that he thinks this is the best role he has got in his entire career. It is one of the best of any career I have seen and glad the Academy feels the same way, but we shall see come that night. This is a fantastic film there are great performances throughout this film and cannot recommend it high enough to anyone reading this.